Step Up Dubai, All In! is an excellent live musical show in Lionsgate and one of the best attractions at motiongate Dubai. A live, hip-hop dance stage show, inspired by the "Step Up" film franchise. 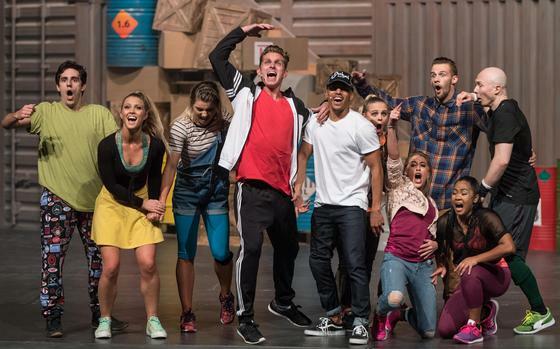 Reviews of Step Up Dubai, All In!